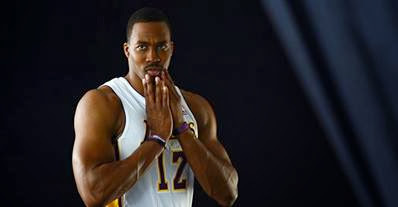 While with the LA Lakers, Dwight Howard ate 24 Hershey bars and drank a lot of soda critics say that he should go on a much needed diet. I have always liked Dwight Howard but come on 24 Hershey bars that is a little outrageous for consumption and being a pro athlete you have to be the best on the court not running to the toilet at half time. In the NBA minutes count and that is what your being paid for. You don’t need the Hershey squirts on the court.